England’s men made it double Commonwealth bronze after putting in an excellent display to defeat India 2-1. Sam Ward’s goalscoring exploits were again decisive as he scored both of the goals for Bobby Crutchley’s side, but it was very much a team performance to secure consecutive bronze Commonwealth medals for England’s men. The Beeston forward struck twice from penalty corners, his first coming in the opening quarter, only for Varun Kumar to equalise before half-time from his own corner. But despite some Indian pressure it was Ward who scored a 42nd minute with a very clever reaction finish after his initial effort was blocked from a corner to win the game and a third Commonwealth medal in the men’s team’s history, following bronzes in both 1998 and 2014. Speaking after the game, Ward admitted feeling overcome with elation at winning the bronze while also thanking his team-mates for their ability to provide him with plenty of goalscoring opportunities. 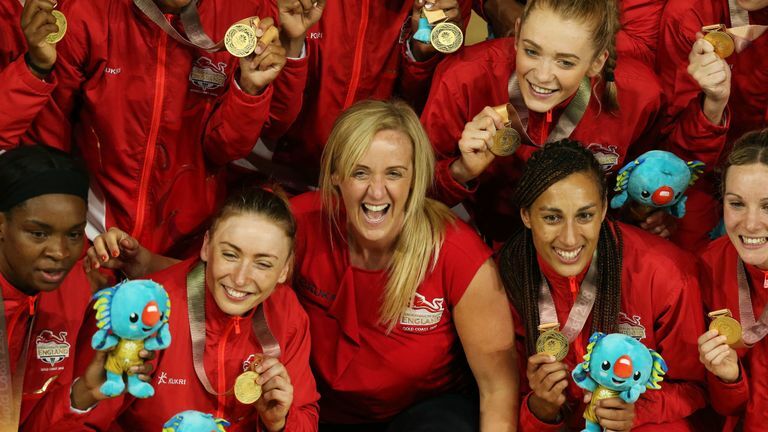 Katie Baylis, Betfair Spokesperson, said: “England’s incredible last-second win over Australia in the Commonwealth Games netball final yesterday, has captured the nation’s imagination and rocked the netball world. “Their historic win has made them the big odds-on 1/2 favourites to win the Team of the Year title at the Sports Personality of the Year awards, ahead of Manchester City at 4/1 who on the same day that England were crowned champions, won the Premier League with five games in hand.